Home » Beauty » Three steps of young skin care. Young skin is not always perfect. It is often troubled with acne, impurities and it tends to shins all day. Fortunately, there are easy methods that will allow you to gain beautiful appearance and healthy complexion. Try out this easy and effective three-step complexion care. Cleansing is a very important steps towards flawless skin. Sebaceous glands secret large amounts of sebum, which is why blackheads and acne appear on your skin. Why is that? Adolescence usually s accompanied by fluctuations of hormones that are responsible for (among other things) proper functioning of the skin. If abnormalities are large, face, neck, décolleté result in formation of back pimples. That is the time when you must start using appropriate cleansing cosmetics. Remember that you should avoid using products that contain alcohol or have aggressive action. These products can dry out your facial skin and cause even more sebum secretion. Therefore, applying gentle cleansing gels, moisturising creams, toners with fruit acids and preparations with antibacterial and anti-inflammatory substances is the best solution for such skin problems. Oily, combination and acne-prone skin requires specially matched treatment. It is extremely important to moisturise it regularly. This way, sebum secretion will be reduced. 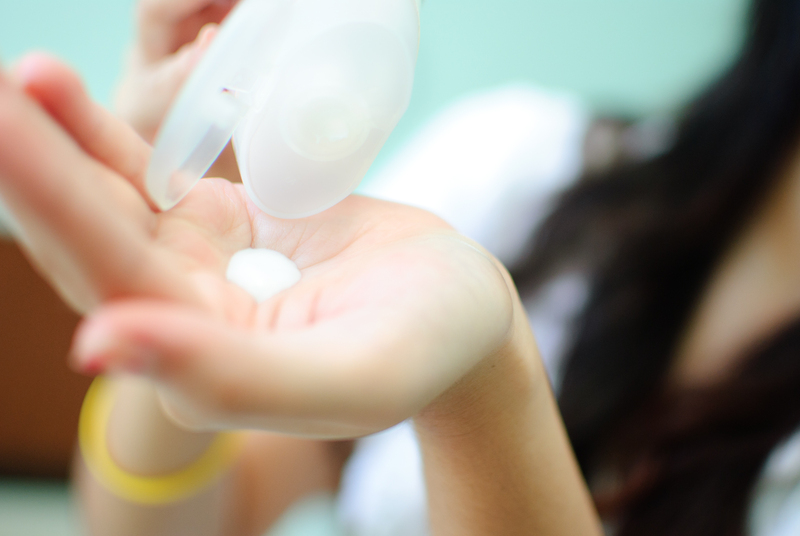 Make sure to choose creams of lightweight formula. Such products will be quickly absorbed, easy to apply and will help you overcome acne. Moreover, use cleansing and moisturising face masks couple times a week. For removing single imperfections, use spot treatments. Their ingredients will reach the place where all bacteria is accumulated. 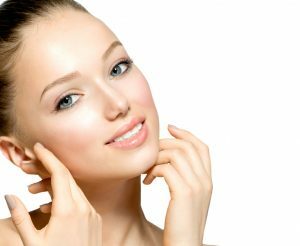 Make-up of young skin must not only beautify but also cover up any imperfections. Additionally, it should also heal or remove zits, moisturise skin and reduce excess sebum secretion. Use products that provide anti-bacterial or anti-inflammatory properties. Remember to wipe your face with a toner before doing your make-up. Also, apply a light layer of your moisturiser designed for acne-prone skin. Next, apply spot concealer where needed. Once it blends with the skin, you can apply foundation that is matched to your particular skin type. Also, make sure not to use too much of the product. Blend it well along your hairline, jawline, around your eyebrows and ears. Then, apply a light layer of mattifying mineral powder. For the apples of your cheek you can use either loose or pressed blush. Always remember the principle rule: make-up of an oily, combination and acne-prone skin must be light and natural.